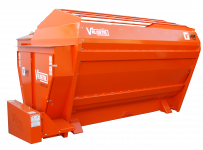 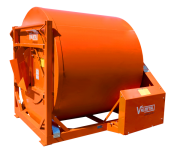 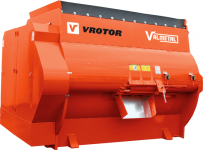 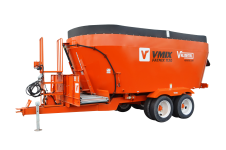 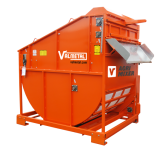 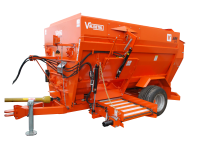 Valmetal features the widest range of TMR mixers in the world. 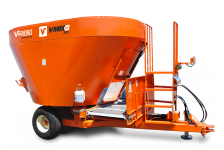 Chain mixers, vertical mixers, four auger mixer, reel mixer, rotative mixer … ! 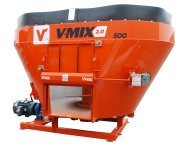 We have the TMR mixer that best fits your needs !